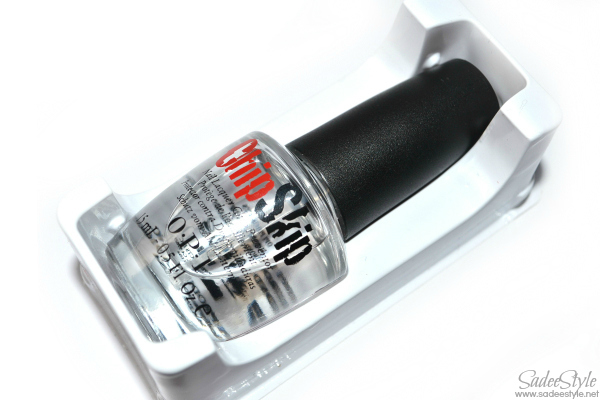 Featuring the ChipSkip by opi that claim to be a most incredible formula that not just prime your nail surface also protect nail paint from chipping. I usually do not paint my nails often, but when I do I remove nail polish after two or three hours. I didn't really have a huge chipping problem anyway, but I still wanted to try it out because I'm a girl who love trying out different beauty products. 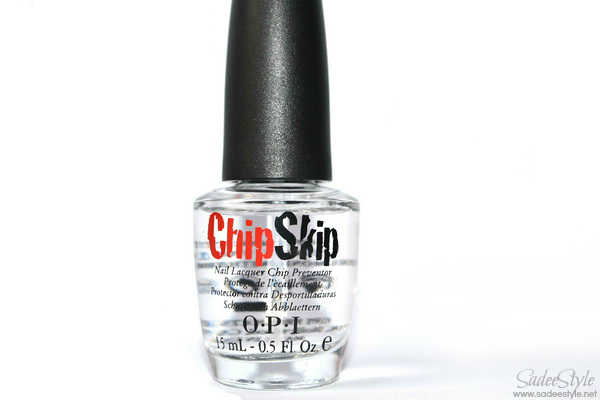 However, according to OPI chipskip packaging it says "Just one coat of this Patented ChipSkip formula primes nail surfaces so that nail lacquer adheres better and remains chip-free longer - keeping your manicure or pedicure looking beautifully fresh!" So does Chip Skip really works to its claims? Keep reading to find out! 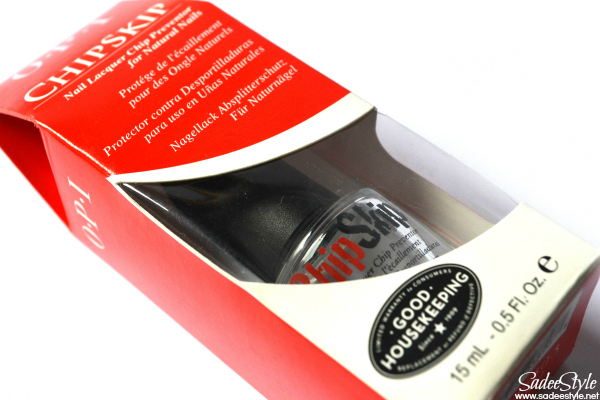 It does keep your nails from chipping. It dries out the nails. Brush is ugly, stiff and very small and it take forever to apply. Formula is very liquid like water. It can damage your nails if you use it twice or more in a week. We should credit OPI for innovation at least... Where did you see an anti-chp base-coat? Usually it's a top-coat! But anyways, shame on them, they must keep selling good stuff and stop this kinda dangerous products, don't they? I think one should not use product like this , that can damage nails.